Video advertising is more effective than ever, with formats that ensure advertisers only pay when their target audience engages with the video. Here’s why video ads on Facebook and YouTube are now a must for many advertisers. We’ve known for a long time that video advertising captivates audiences. We’ve been doing it for nearly 80 years. Here is the first TV commercial ever, which ran on July 1, 1941, during a baseball game between the Brooklyn Dodgers and the Philadelphia Phillies. For the time, a lot of people saw this advertisement. But this also made clear some of the drawbacks with commercials as an advertising tactic. Namely, everybody saw the ad, not just people interested in buying a watch. And the company had to pay for that level of exposure. So commercials had a lot of reach, but they were untargeted and expensive. With today’s online video ads, these problems are a thing of the past. 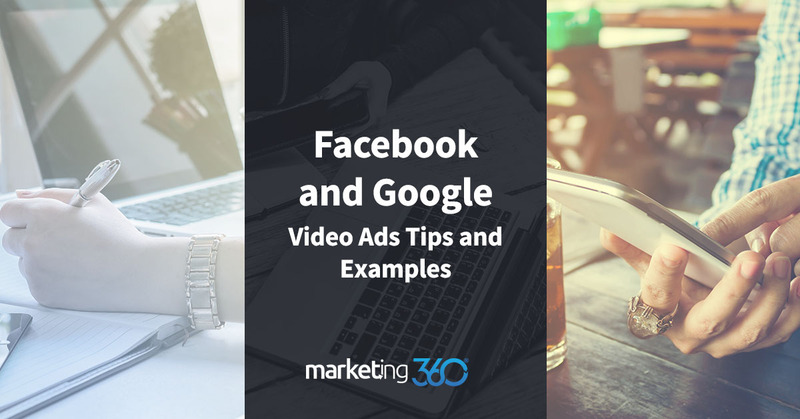 You can still do outbound campaigns with video, but you target your audiences so specifically that only people with an interest in your offer will see them. Better yet, you only pay when someone actually engages with your video. On platforms like YouTube TrueView and Facebook ThruPlay, you only pay when someone watches a certain amount of video (anywhere from 15 seconds to the entire video depending on your settings). This ad targets an in market audience, meaning the video ad only shows to people who are actively researching custom watches. Also, people have to watch at least 15 seconds of the video for it to count as a paid view. There are other reasons video is so powerful as an advertising tool. One is that video is easier to consume on phones. Mobile users like to get messaging in condensed, visual formats. That’s video advertising’s wheelhouse. The second is that a business can convey a persuasive message with a crisp value proposition more easily in video. To be effective, video advertisements need to be concise – in the extreme. While some online content drones on, the best video ads have a short, tight message. This makes a better ad all around. Video delivers as much (if not more) ROI as any tactic out there. It’s a proven way for ads to engage an audience, and the trends with online users and digital technology suggest it will continue to gain effectiveness.